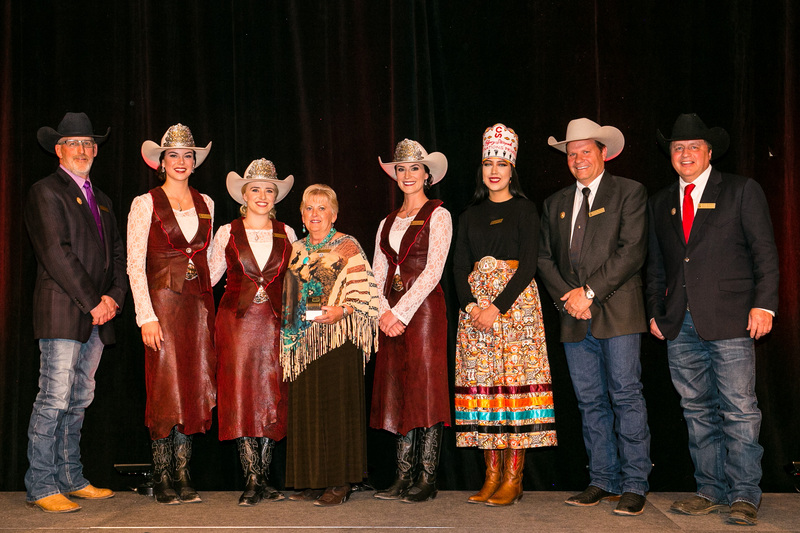 Introducing the 2019 Stampede Royalty! 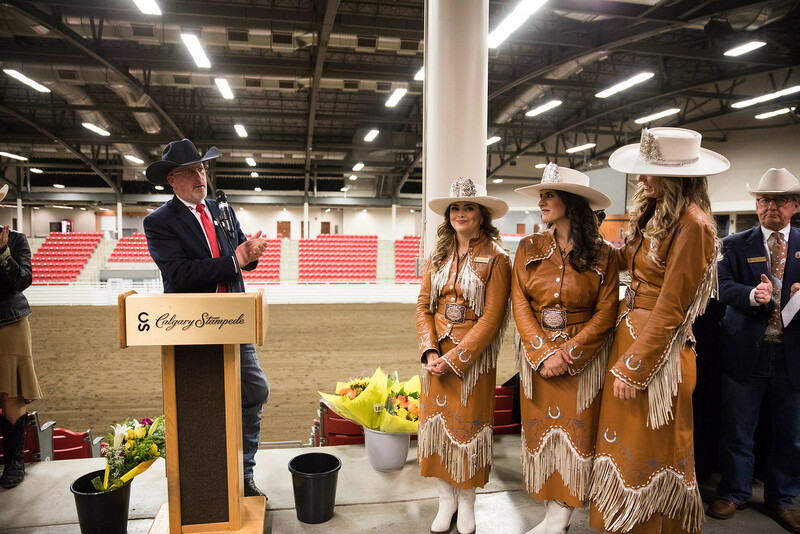 A tremendous thank you to all the young women who took part in this year’s Calgary Stampede Royalty Contest which officially concluded on Monday, September 24, 2018 with the crowning of the 2019 Royal Trio. The Stampede announced Astokomii Smith as the inaugural First Nations Princess on Sunday, September 23, a very exciting moment for our organization and community. These four young ladies began their journey several weeks earlier as they participated in speech clinics, public speaking, traditional dancing, riding and rounds of interviews. The Crowning Ceremony on Monday night began with a recognition and salute to the former 2018 Royal Trio who have enjoyed an amazing year of representing the Calgary Stampede in the local community and around the world; a role that the new Royalty are more than excited to embark on. 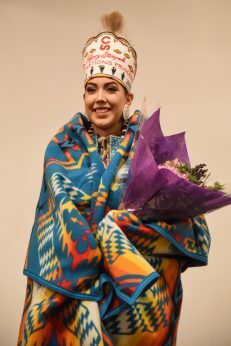 2019 Calgary Stampede First Nations Princess, Astokomii Smith is 19 years old, a Fancy Shawl dancer and is from the Siksika First Nation. 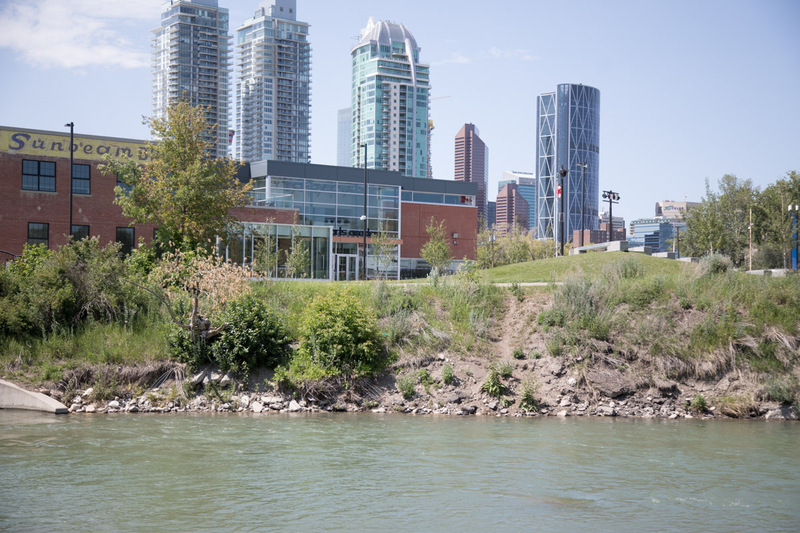 She recently graduated from Siksika Outreach and received the Governor Generals Award for Highest Academics and is currently the Indigenous Liaison for the Town of Strathmore. 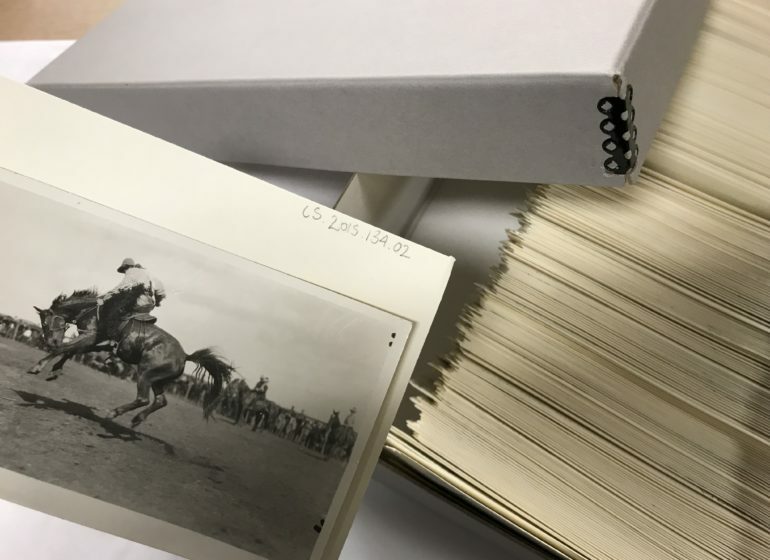 Astokomii’s name translates to “Calling Thunder” and “Voice of Thunder” in Blackfoot. Astokomii is excited to be a role model for the younger generation! 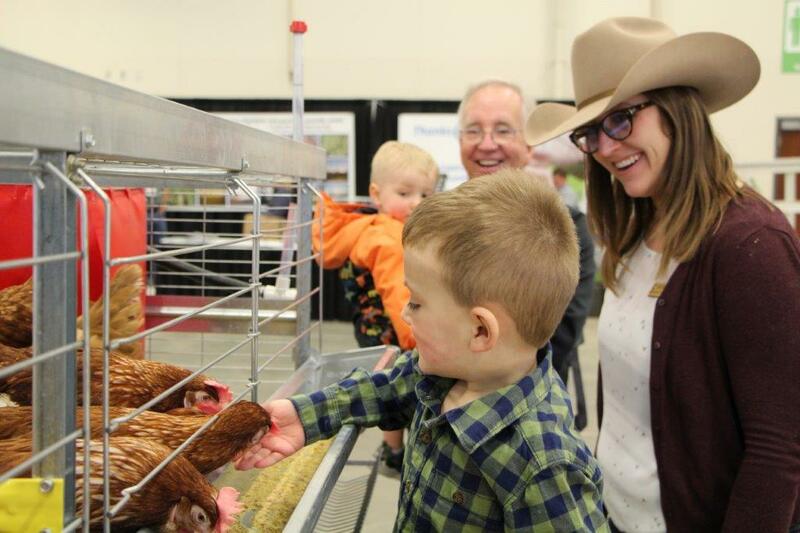 2019 Calgary Stampede Queen, Carly Heath is 23 years old and has a Land Agent Diploma from Olds College as well as a Bachelor of Science with Honours in Environmental Science from McMaster University. 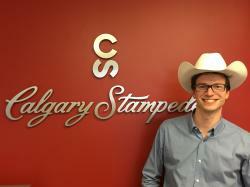 Carly enjoys trail riding, tennis, volleyball, skiing, scuba diving and travelling. Carly is excited to continue her own personal development while learning to be an excellent role model for other females. 2019 Stampede Princess, Keily Stewart is 20 years old and is an Environmental Technician at Wapta Environmental Consulting. In 2018, she received a Land Reclamation and Remediation Diploma from Olds College and has also completed her Advanced 2 RAD Classic Ballet Exam, Gold Star Jazz and Tap Exams. Keily enjoys dancing, trail rides, hiking, horse pack trips into the mountains, time with family and friends, hunting and fishing, colt starting, farrier work and photography. 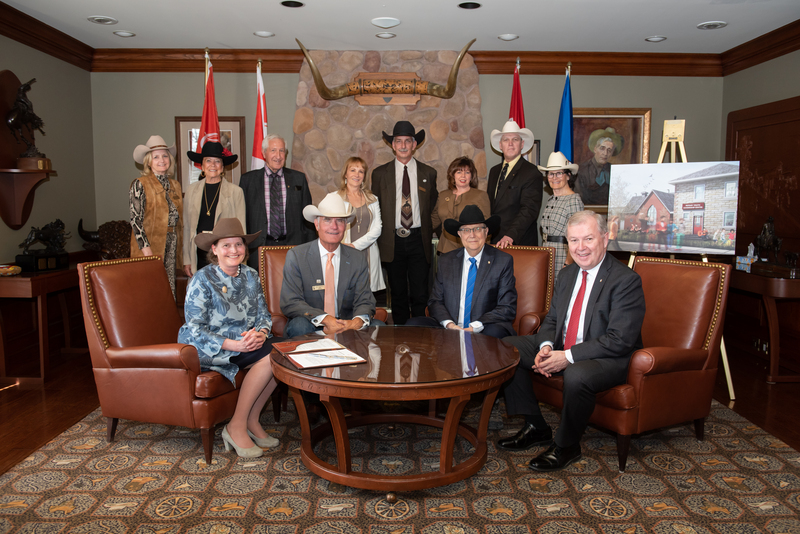 Keily is excited to share her passion for western community throughout her reign. 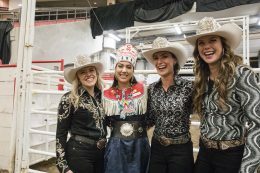 2019 Stampede Princess, Courtney Dingreville is 21 years old and works in sales at Smithbilt Hats. She attends Mount Royal University, and has a Bachelor of Arts, English Honours with a double major in History and minor in Speech. 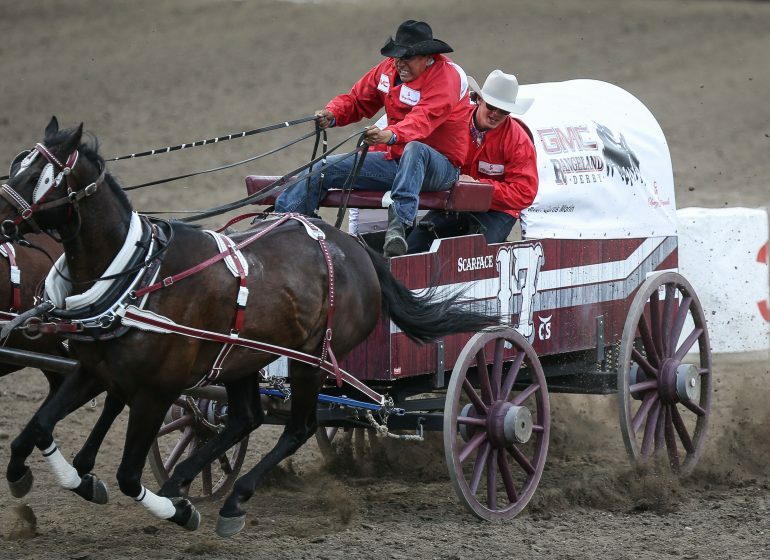 Courtney enjoys riding, literature, volunteering, golf, skiing, snowboarding, water sports, music, roping and has recently become involved in team penning. She is passionate about western heritage and history and is excited to share these values with the community. Throughout their year as Stampede Royalty, these four young women will make more than 400 appearances, promoting the western heritage and values of the Calgary Stampede in North America and around the world! 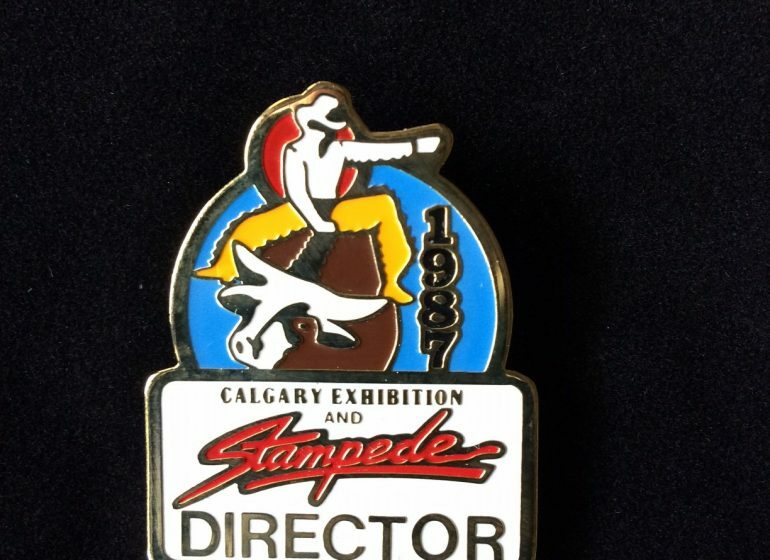 So, What do I do in the Stampede Archives? 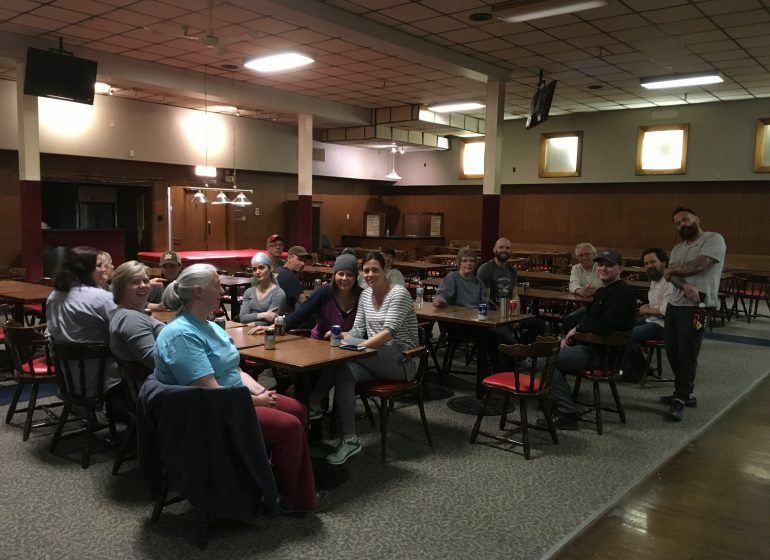 Countdown to the Canvas Auction – Meet the Rookies!